An entrance examination is an assessment conducted by many educational institutions through which admissions are provided for eligible candidates. These exams may be administered at any level of education, from primary to higher education, although they are more common at higher levels. Qualifying in an entrance examination is a prerequisite for gaining an admission to professional courses like engineering, medical, dental, management and law across the country. 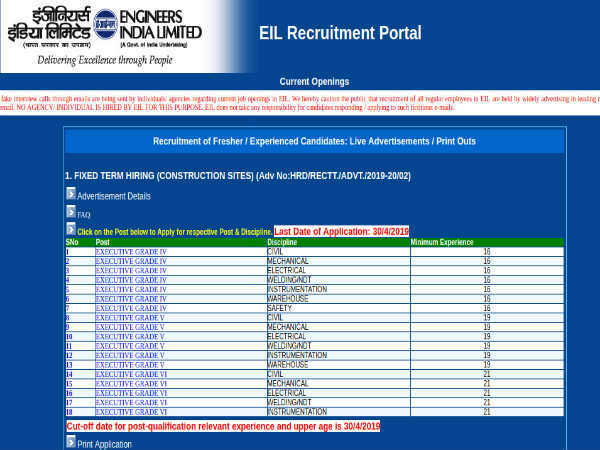 Though some competitive entrance examinations such as Union Public Service Commission (UPSC) and Staff Selection Commission (SSC) are also the toughest entrance examinations, they are conducted for the purpose of recruitment of various positions. This article covers the top 10 toughest academic entrance examinations in India. Here is the list of well-known, top academic entrance examinations conducted across India. The Joint Entrance Examination (JEE) is conducted for an admission to India's pioneer institutes, such as IITs, NITs and CFTIs. 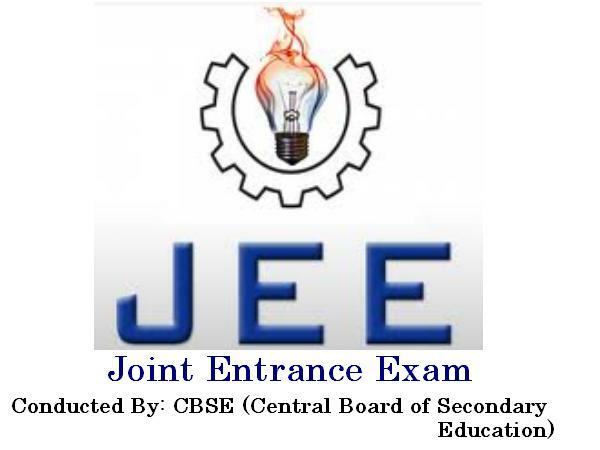 JEE will be conducted in two parts, JEE Mains and JEE Advanced. Candidates who are qualified in JEE Main will be shortlisted to take JEE Advanced. 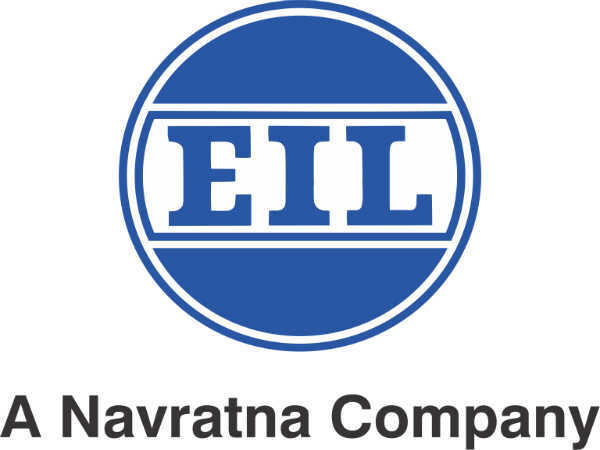 The graduate aptitude test for engineering is conducted by various IITs and the Indian Institute of Science, Bangalore. 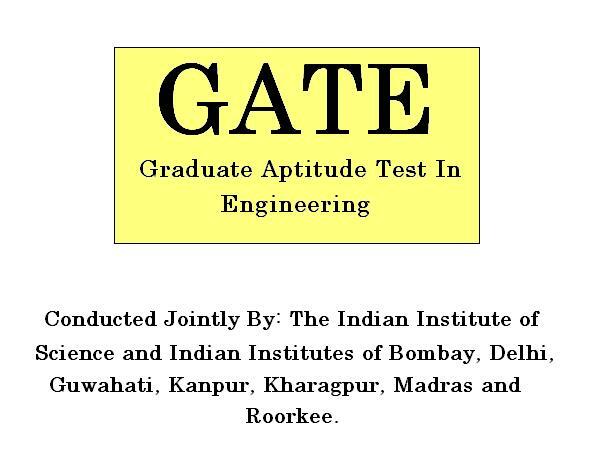 GATE serves as the eligibility criteria for being inducted into the various ME/MTech programs offered by the IITs, and for being selected into PSU companies of the Indian governments. 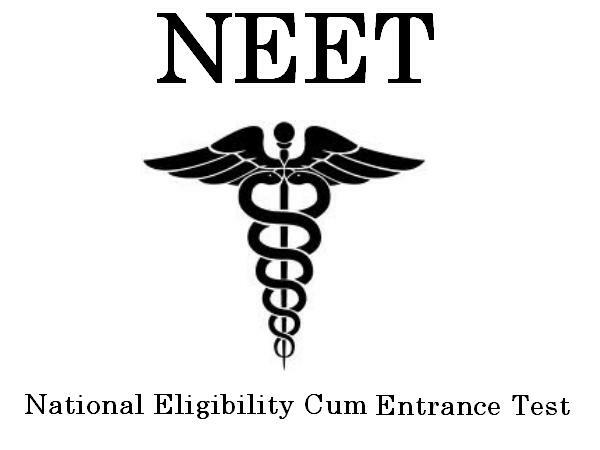 NEET, which was earlier known as All India Pre-Medical Test (AIPMT), is conducted by Central Board of Secondary Education (CBSE) for an admission to undergraduate and postgraduate medical and dental courses across India. CAT is conducted by the Indian Institutes of Management (IIMs) and is considered to be one of the toughest exams worldwide. It tests the candidates on the quantitative ability, data interpretation, verbal ability and logical reasoning skills and serves as the eligibility criteria for being admitted into the business administration courses in various IIMs spread across the country. 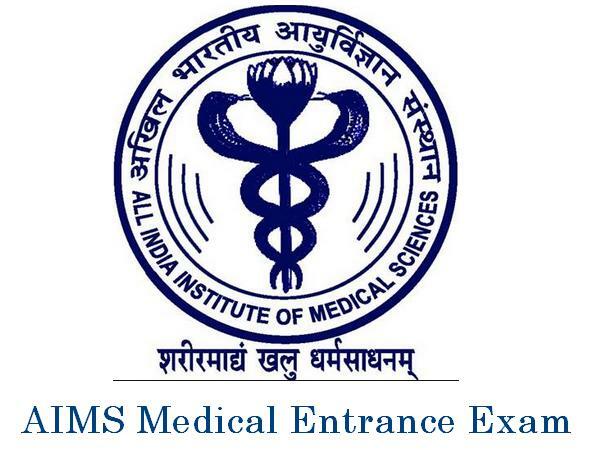 All India Institute of Medical Sciences (AIIMS) conducts a separate exam for an admission to their MBBS course. Every year a large number of candidates apply for an MBBS course in the AIIMS colleges spread across the country. 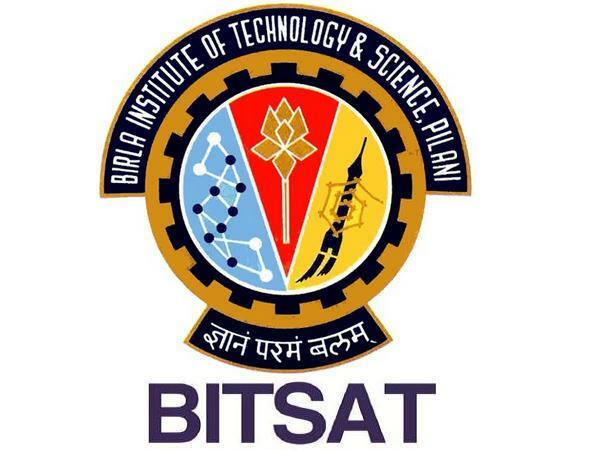 BITSAT is conducted for an admission to engineering and technology courses at the Birla Institute of Technology and Science (BITS) campuses in Pilani, Goa and Hyderabad. On an average, more than two lakh candidates take this national-level test annually. 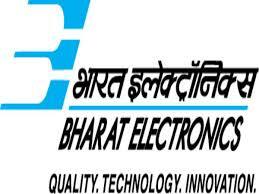 This BITSAT is a computer-based examination. 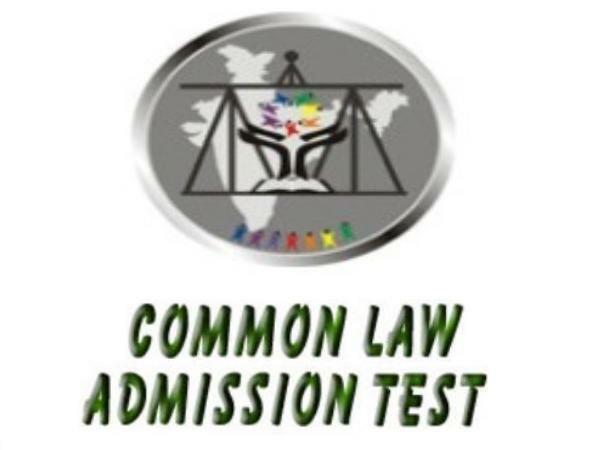 The Common Law Admission Test is an all-India law entrance exam conducted for an admission to the undergraduate law programs at the 19 NLUs spread across the country. The NLUs also offer one-year postgraduate degrees, like LLM and LLB. NID entrance exam is a national-level entrance exam conducted for an admission to Bachelor of Design (BDes) as well as Master of Design (MDes) programs. Candidates have to appear for the NID Design Aptitude Test (DAT) for an admission. 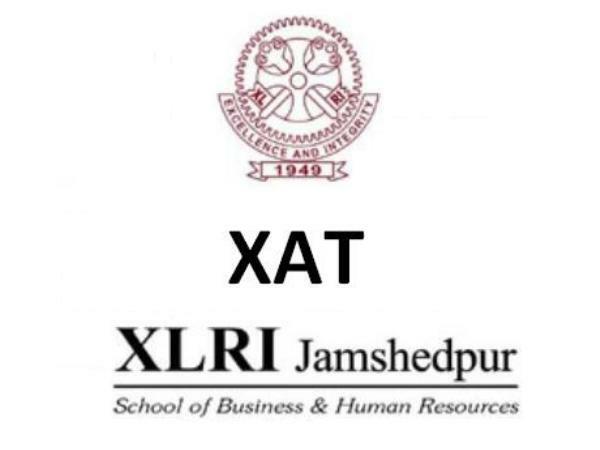 XAT is another reputed management entrance exam conducted by the Xavier's Labour Relations Institute (XLRI), Jamshedpur. 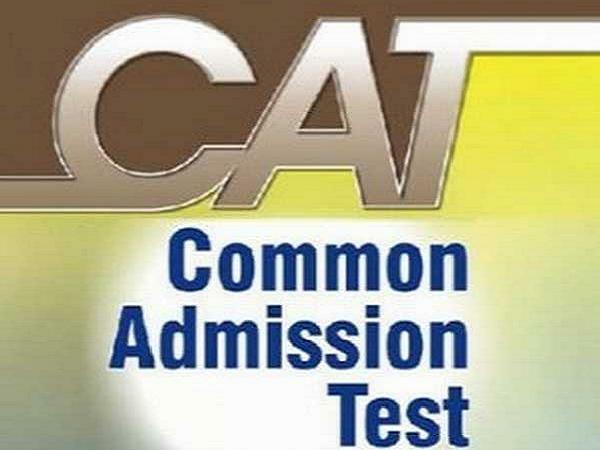 The XAT scores are used for an admission to XAT Jamshedpur and associated institutes. The score is also used by over 100 business schools for an admission. NEST is a national-level entrance examination conducted for an admission to the 5-year integrated MSc program at National Institute of Science Education and Research (NISER), Bhubaneswar, and University of Mumbai, Department of Atomic Energy Centre for Excellence in Basic Sciences (UM-DAE CEBS), Mumbai.